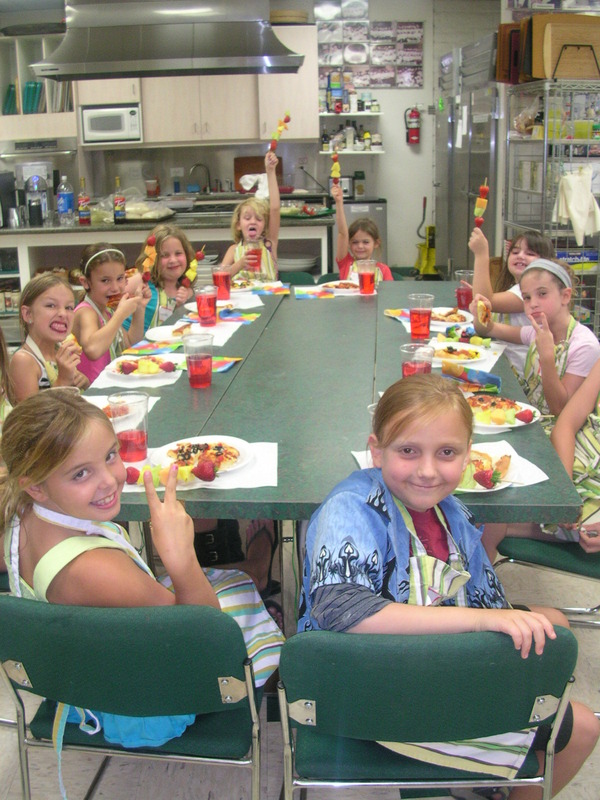 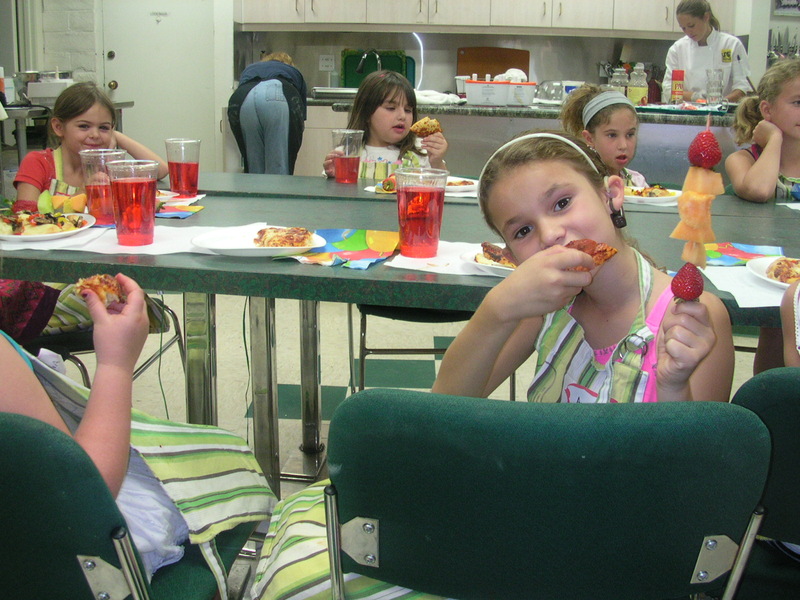 The week of August 1st, 2011 was Kid’s Culinary Camp at Let’s Get Cookin’ in Westlake Village. 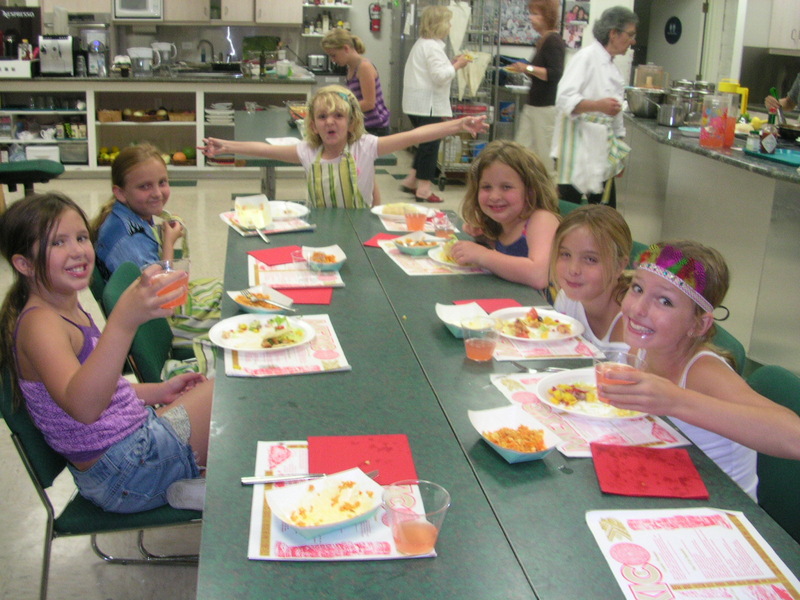 Sylvia of Sylveee’s Kitchen.com was the instructor and was assisted by TA’s, Katie, Mia, Sofi and Emili. 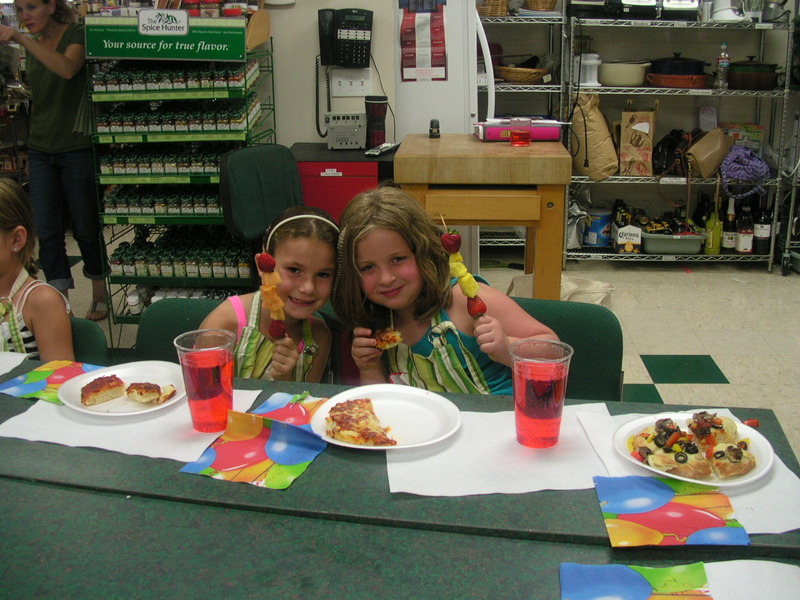 Shown below are some pictures of the class.